Nearly lost to over-use, here is one of the most important military documents in U.S. history. 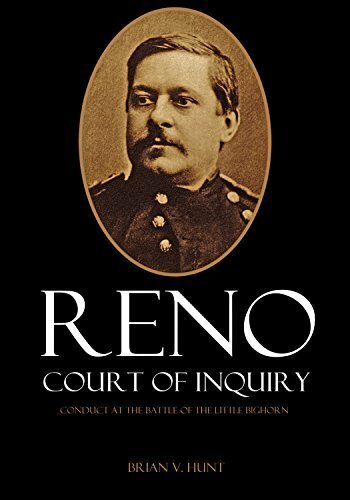 Three years after the disaster at the Little Bighorn, a court of inquiry was convened to determine whether Major Marcus Reno should be charged with cowardice. This is the full transcript of all witnesses plus additional new information.